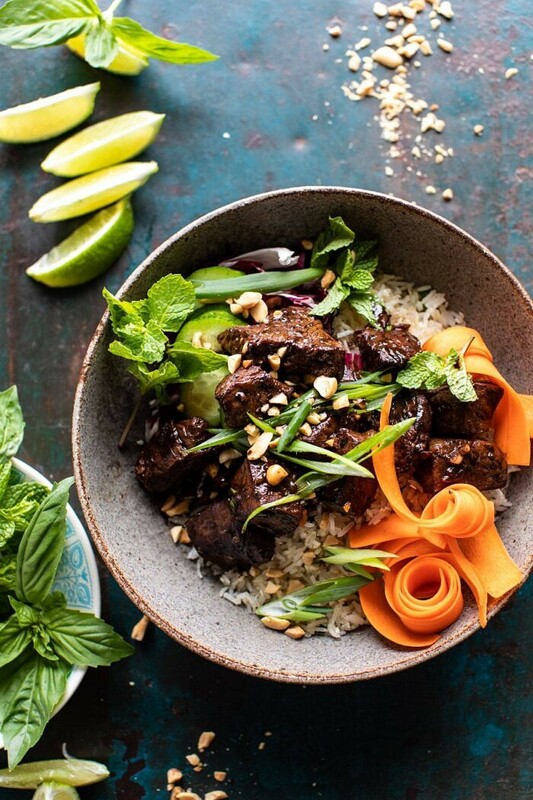 30 Minute Vietnamese Beef and Crispy Rice Bowl. The post 30 Minute Vietnamese Beef and Crispy Rice Bowl. appeared first on Half Baked Harvest.